According to an "industry source" speaking with games site CVG, Sony will later this year release two new PS3 bundles, both including the PlayStation Move motion controller, and one of them packing a monster hard drive. We knew Move bundles were coming, as Sony said as much earlier in the year, but releasing two bundles is interesting. One will include a 250GB PlayStation 3 and the Move motion controller. The other will include a 500GB PlayStation 3 and the Move. That's...large. Perhaps unnecessarily large. Unless, of course, Sony expects you to fill up all that space with something. 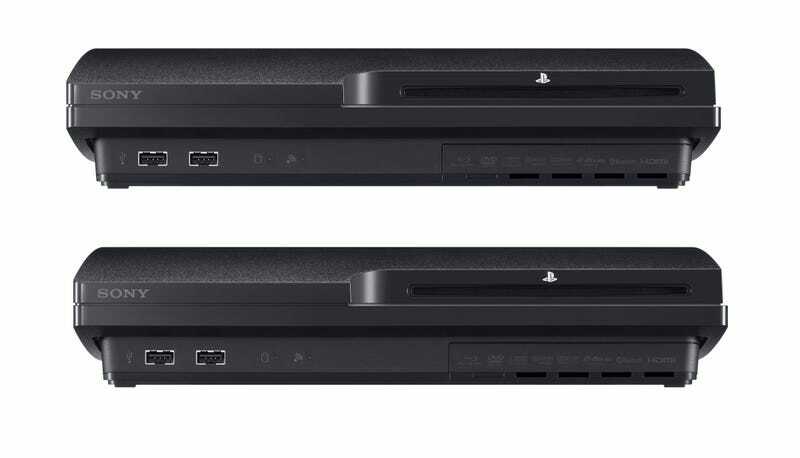 The source also says that these PlayStation 3 consoles will be new models, both containing the faster 802.11n wireless standard for quicker wi-fi speeds. This also checks out, since it was only last we week we saw two new PS3 models being tested by the FCC.